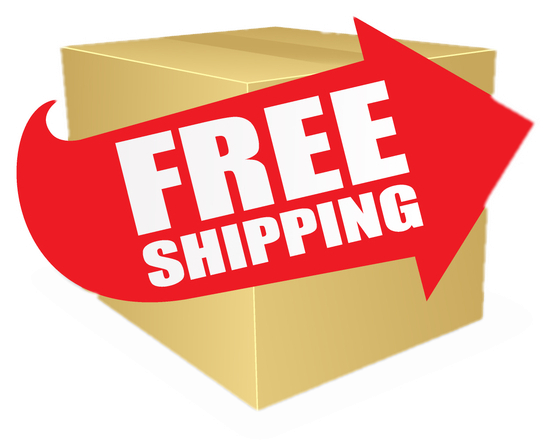 FREE SHIPPING: For orders over $250. All of our products are a genuine OEM product by Midmark. Water Level Sensor Tube Assy.